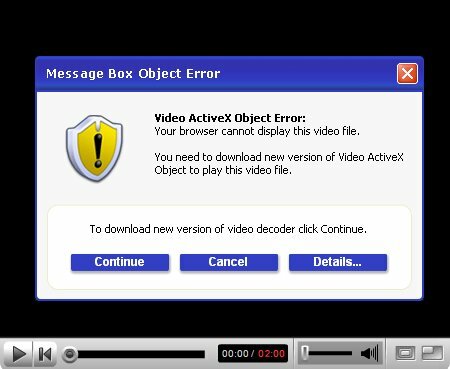 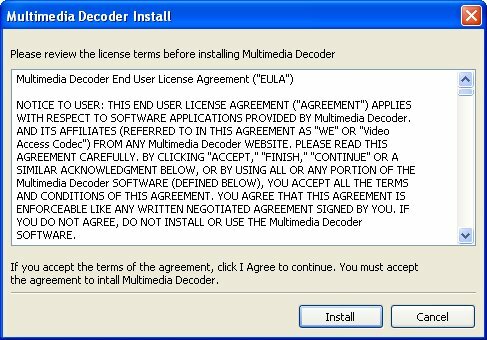 Multimedia Decoder is another fake codec installing malware. 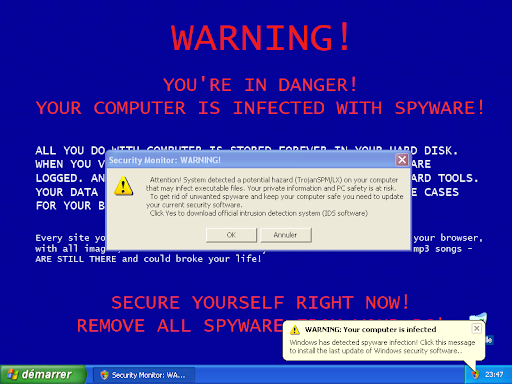 It displays fake alert to install IEDefender Rogue and Hijacks google pages with an alert and a malware p0rn link. 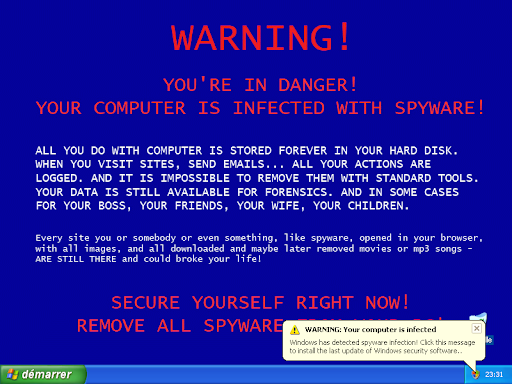 A new Rogue has been released: VirusRay. This rogues looks like: Antivir Gear, VirusProtectPro , SpyDown, SpywareQuake. Displays fake alert messages, Hijacks desktop background. 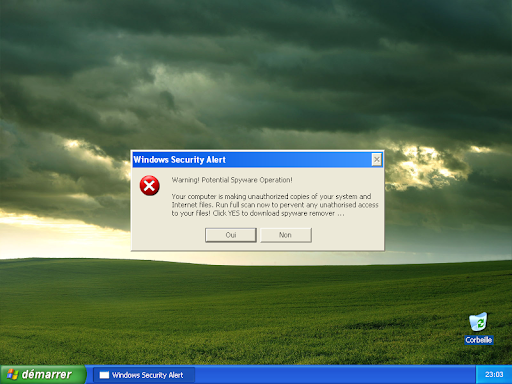 A new version of Spyware.WinAntiVirus has been released.